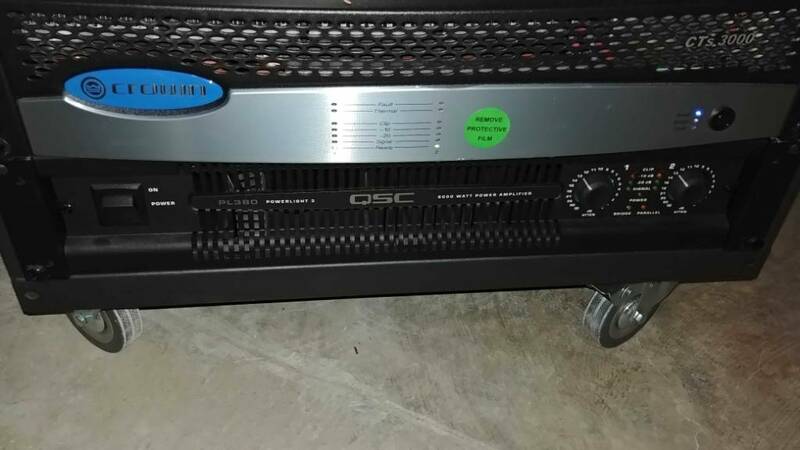 Selling my QSC pl380 that has been rack mounted in my home theater rack for about year. Light use. Superb amplifier with excellent efficiency, sound quality, and incredible power output. Asking $1650 shipped to the CONUS in original packaging.